SUS304 is austenitic stainless steel with good plasticity and good cold workability. At the same time, due to its austenitic structure, it is non-magnetic and cannot be adsorbed by magnets. It is difficult to increase its strength by heat treatment, and its corrosion resistance is superior. SUS440C is martensitic stainless steel, its microstructure is martensitic metallurgical structure, its mechanical strength is higher than that of SUS304, and its mechanical properties can be further enhanced by heat treatment, which has the characteristics of magnet adsorption. For performance-determined use, SUS304 is mostly used to make stainless steel daily necessities, containers, etc., while SUS440 is used for manufacturing tools, tools, and other applications requiring high strength and hardness. 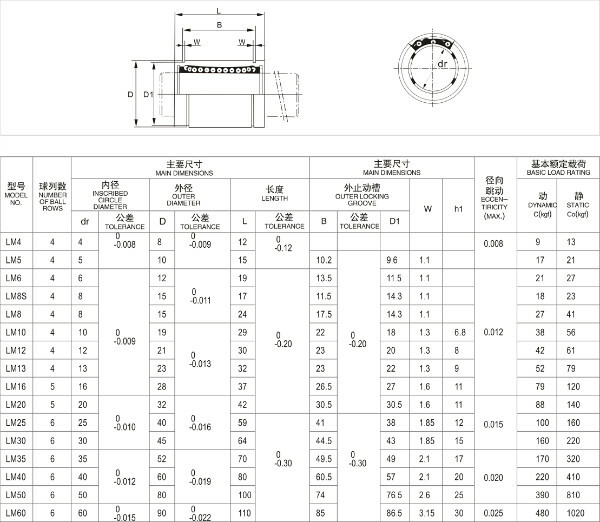 440C Stainless Steel Frame and Ball Bearing LM8UU, LM10UU, LM12UU, LM16UU, LM20UU, Nylon Retainer. 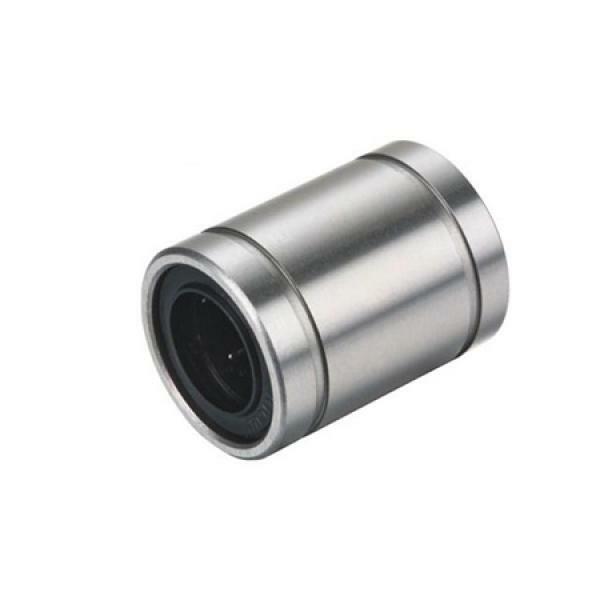 440C SUS retainer, frame and ball bearings LM8GA, LM10GA, LM12GA, LM16GA, LM20GA.